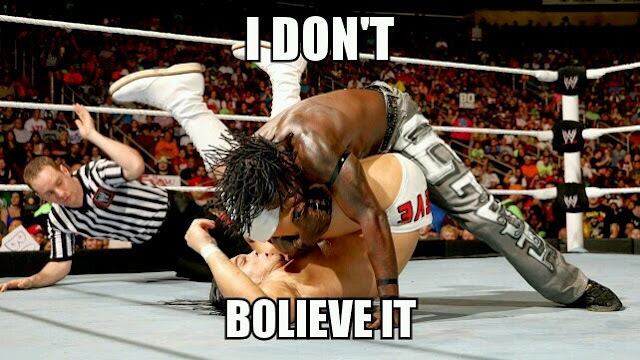 No Wrestling Spoilers: I don't BOlieve it! The streak is over for Bo Dallas. 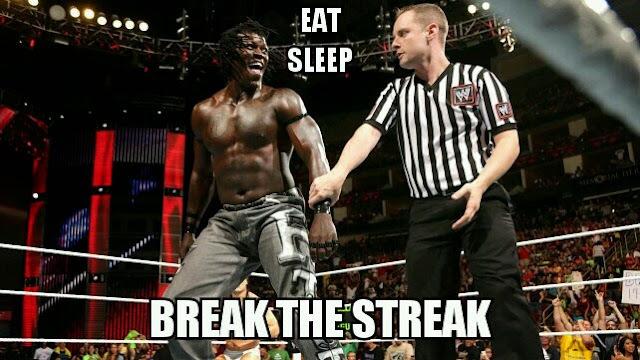 R-Truth was the man to break the streak. Yep, you heard me right. I said R-Truth. So what next for Bo? Maybe he could grow a beard and join his real life brother Bray in the Wyatt family?